Zimcraft Ltd started in 2007 and initially operated as a 'one man' business going from strength to strength over the years, serving not only the local industry of Milton Keynes but expanding into the surrounding areas. The success and good reputation of the company allowed us to put a second van on the road in April 2009. This expansion enabled us to offer a wider and quicker response as a professional on-site hydraulic hose replacement service. In October 2011 we were able to put a third van on the road, followed by the opening of a trade counter in March 2014 at our depot in Milton Keynes. Zimcraft is a privately owned company dedicated to supporting its customers and our structure gives us the flexibility to offer competitive prices. Our staff are experienced and skilled mobile hose replacement technicians with a reputation for offering a professional, reliable and efficient service with strict adherence to health and safety regulations. 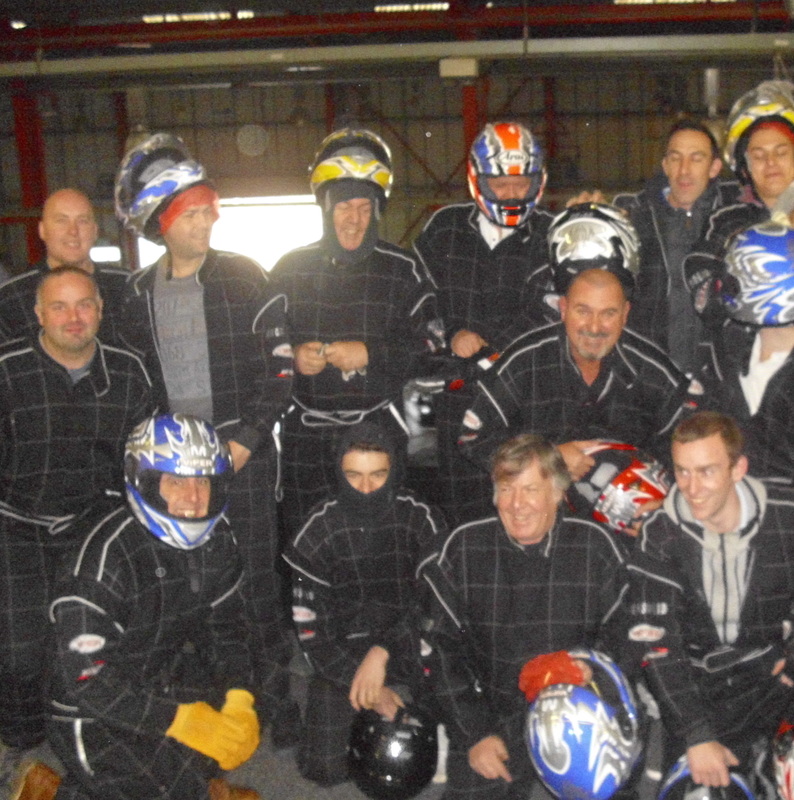 Zimcraft Ltd regularly organises, sponsors and participates in golf and karting events with our valued customers and staff as part of our commitment to them. The company also takes a keen interest in supporting our local rugby club. Under the new GDPR, which comes into effect on 25th May 2018, Zimcraft Ltd is committed to data protection laws and places high importance on the correct, lawful, and fair handling of all personal and business data, respecting the legal rights, privacy, and trust of all individuals and companies with whom it deals.